Welcome to the VLA Scholarship Committee! This committee is charged with defining, overseeing, and funding scholarship opportunities for library professional development. 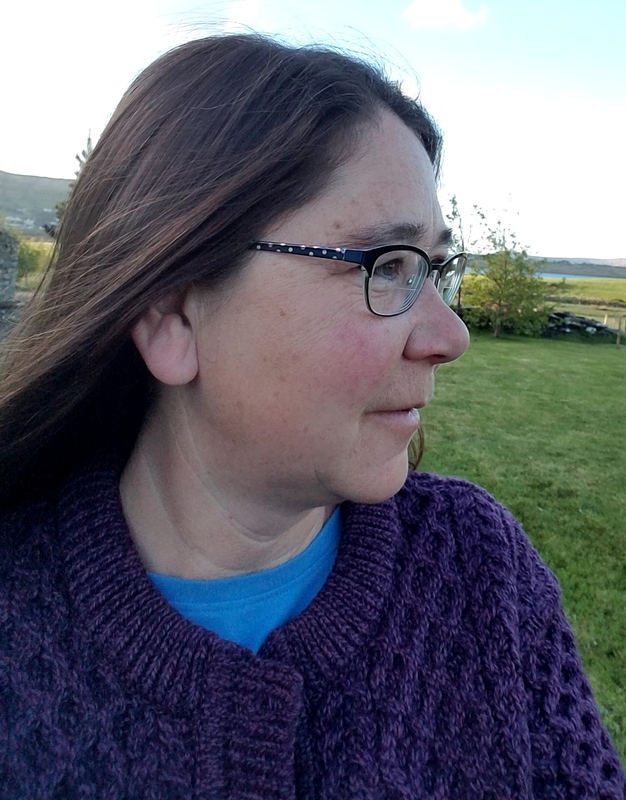 The VLA Scholarship Committee is pleased to announce that the 2019 VLA Graduate Student Scholarship has been awarded to Katherine Zenel-Langlands of North Troy, VT. Katherine’s dedication to public libraries and the Goodrich Memorial Library community was evident in her application. Congratulations, Katherine! 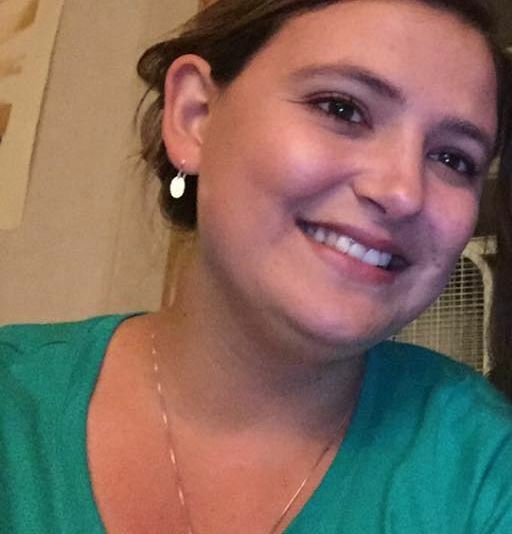 The VLA Scholarship Committee is pleased to announce that the Fall 2018 VLA Professional Development Grant (formerly the Continuing Education Grant) has been awarded to Debbie Roderer of the Dorothy Alling Memorial Library. Debbie will be using the grant to support her attendance at the Association for Rural and Small Libraries 2018 Conference. Congratulations, Debbie! 2018 VLA Graduate Scholarship Winner! 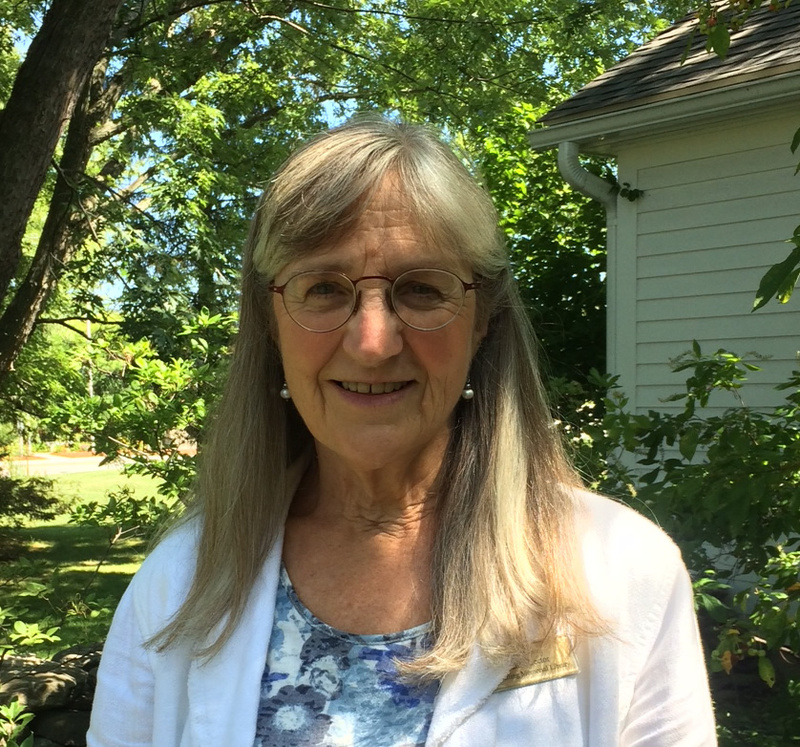 The VLA Scholarship Committee is pleased to announce that the 2018 VLA Graduate Student Scholarship has been awarded to Susan O’Connell of East Hardwick, VT. Susan’s dedication to supporting public libraries was reflected in her impressive record of service across the state. We agreed with her references that she is a “mighty force” and we look forward to her continued contributions to the field of librarianship. Congratulations, Susan!